Typojanchi 2015: Six images. Six texts. One remix. 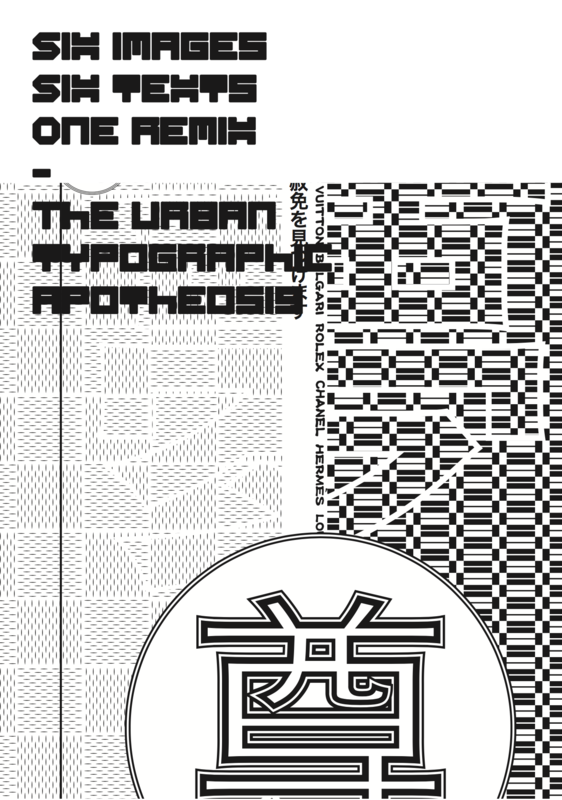 The urban typographic apotheosis. 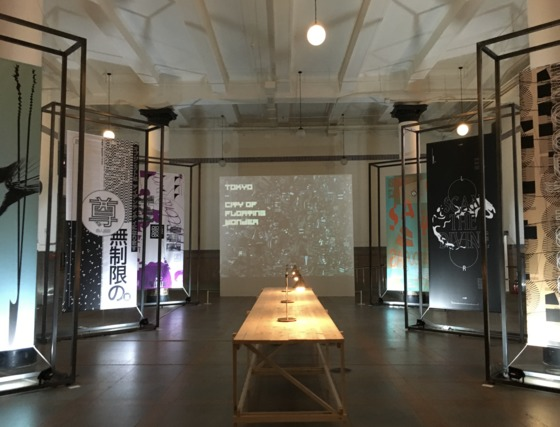 Typojanchi: the International Typography Biennale is the only international biennial solely devoted to typography. Based in Seoul, it brings together designers, artists and thinkers to explore the terrain where visible language intersects with the urban environment. The organising committee of Typojanchi 2015 invited me, to curate an exhibition and to write and design a publication to accompany the show. To embody the spirit of Typojanchi, I commissioned six graphic designers to each design a giant banner documenting their individual typographic responses to a specific urban location taken from Google Maps. I chose a link to a different city for each designer. I also invited digital artist Kyuha Shim to create a generative installation by remixing all the elements – type, images, words, colours and forms – that went into the making of the banners and the book. It is appropriate that typography should be used to map urban environments. The written word has been integrated into the urban environment since human beings first congregated in towns and cities. Today, we have reached a sort of typographic apotheoses. The modern cityscape is unthinkable without its festooning in typographic messaging. For the graphic designer, typography offers an instantly readable code to any urban environment. The tensions, preoccupations and psychology of a city can be read like a phrenologist reading bumps on a person’s head. It is the invisible made visible. And it is this manifesting of the invisible that the designers of the six banners have sought to reveal. The book’s text address this ubiquity through critique, observation abd person refectiuon. My reflections are based on the non-virtual visits to these metropolises: they are recollections of the transformative experience of visiting Tokyo, Chicago, Mexico City, New York, Los Angeles and the city I live in, London. In Kyuha Shim’s digital installation, everything is transmuted into a new remixed reality. The exhibition culminated in a lecture on the theme of typography in the urban environment.